Amazing Food from quality ingredients for meetings, training and events. Take away the hassle of looking after your guests, visitors or colleagues. As caterers in Manchester, we provide buffet delivery across Manchester, Warrington, Bolton, Oldham, Trafford, Stockport, Salford Quays and Salford Central. You can order by Phone or Email but we think you'll love our online order system! You can place new orders or copy past ones, add PO numbers and view your invoices, all live and online from your Computer, iPhone or Android device. 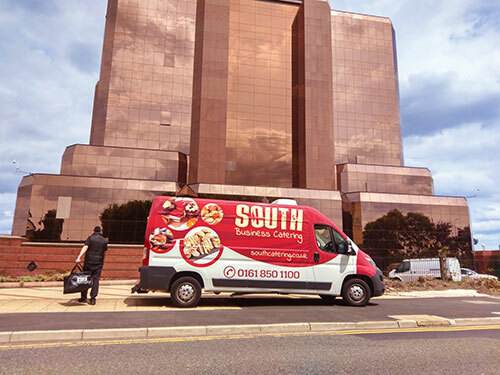 At South we regard ourselves as the first choice for Manchester business catering providing a wide variety of food for businesses in the area. 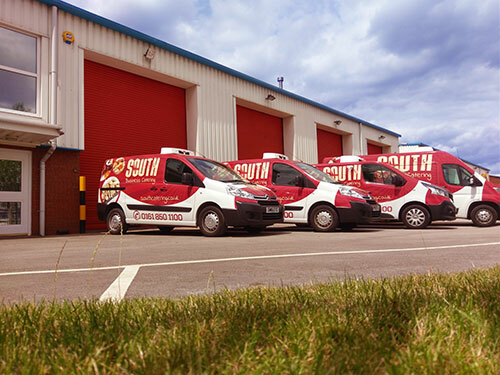 We cover Manchester, Stockport, Salford, Salford Quays, Bolton, Bury, Oldham, Warrington, Altrincham, Trafford and Sale and offer the services below. Catering for 4 - 4,000 guests we supply freshly made business lunches across Manchester, Trafford, Stockport, Bolton, Bury, Oldham and Salford Quays. These can range from just Sandwich Platters to complete Set Menus, ensuring all your Sandwich Catering needs are adequately met. Our lunch bags are ideal for away days, corporate events or simply meetings that finish earlier than a traditional lunch can be served for. We provide three set options for lunch bags, but naturally, we also create custom and often branded solutions. If you need to provide Manchester Catering for ongoing or daily training, we have constantly rotating 'Chef's Selections' that remove the need to constantly vary the menu you provide your guests by hand. Each day we supply different Sandwiches, Savouries and Dessert Platters from our rotating menu to ensure your guests always have the variety they need. 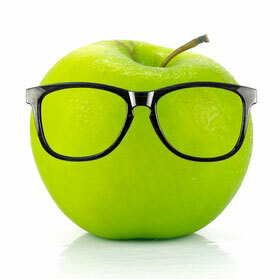 We have two simple goals around dietary and free-from menus. 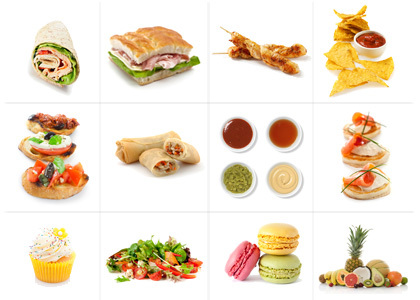 The first is to make catering for guests with specific dietary requirements as simple as possible. Our second goal is to provide good, varied options for those guests rather than have them settle for the only option on offer. We create amazing food from simple ingredients – just as your reception or entrance states a lot about your company, the food you offer to your guests, customers or employees does also. Whether you simply need a small sweet gesture or a full canape reception, we've got you covered! As part of our Manchester catering, we offer both hot and cold breakfast delivered in Manchester, Trafford Park, Salford, Salford Quays and Stockport. Whether you need hot bacon rolls, or a selection of Danish Pastries and fresh fruit, we'll guarantee you'll have happy productive guests! Our full menu can be found in 'our food', on the menu above the picture, however please feel free to contact us on 0161 850 1100 with any specific requirements. Our production facility enables us to produce almost anything from fresh ingredients, so please don't hesitate to ask...however weird or wonderful!